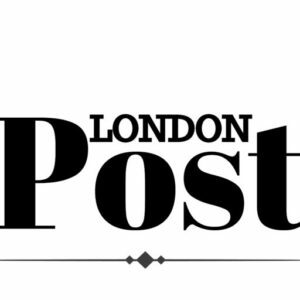 This year’s prestigious Horror Channel FrightFest in London is a big moment in the annals horror cinema – the unmasking of a maniac – that will have horror fans drooling with delight. 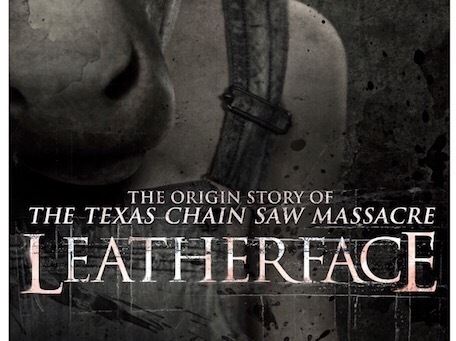 Horror flick LEATHERFACE is much anticipated amongst fans and critics alike. We thought we would break down what we know about the film so far. The eagerly-awaited, nerve-shattering prequel to the legendary The Texas Chainsaw Massacre, exploring the chilling origin of the fearsome horror icon, from the directors of the extreme French masterpiece Inside. The film gets its world premiere on Friday 25th August at this year’s Horror Channel FrightFest.